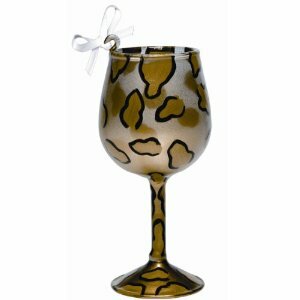 Add a little festive flavor to your decorations this holiday season with the Leopard Mini-wine Ornament Collection! A wide variety of styles is available, with something for everyone from traditional mistletoe patterns to wild leopard prints. At 3.50″ tall, these cute ornaments will keep the party going – just make sure your tree doesn’t get tipsy! Each comes gift boxed and is sold separately.